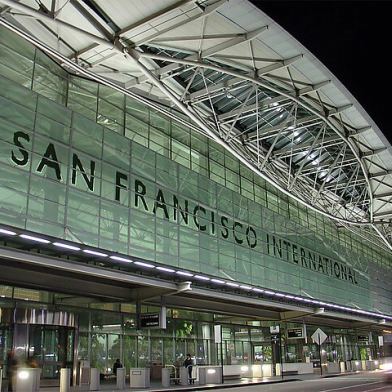 “When an airport is integrating a new form of ground transportation, the big questions are how to collect fees and how much activity is involved so we can plan our space,” SFO spokesman Doug Yakel said. “It’s a lot of work to create physical infrastructure to track all these vehicles, so we’re taking advantage of apps with GPS to solve a couple of those tabulation challenges,” Yakel said. There are already systems in place to gather fees and monitor traffic from limousines, taxis and other common forms of ground-transportation, but the system is not set up to accommodate ride-sharing services. When a ride-sharing vehicle enters the airport’s GPS “geo-fence,” that activity will be tracked, according to Yakel. “It essentially self-reports in real time rather than relying the company to gather that information and submit it,” Yakel said. If the new system works, it could be adopted by other airports around the country. 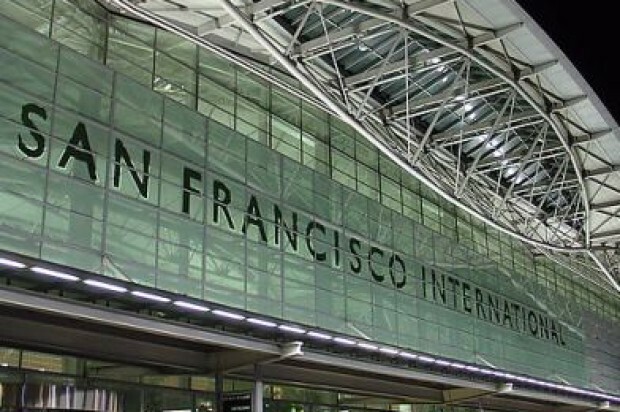 When that happens, the airport executives group will keep 5 percent of the fees collected, and 25 percent of that 5 percent will go to SFO. Together, they hope to generate a projected $350,000 in revenue in the first two years, according to Yakel.